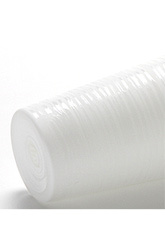 A kind of Porcelain "Rankakude（卵殻手）" is what once we had in the late Edo era (in the latter half of the 19th century) in Japan and it was high quality and very thin like an egg-shell. This thin porcelain had been exported to Europe and United States and that had been praised from its beauty and high technology. At "Toshikidani-kiln" of Arita, thin potteries (that it seemed a mass production) have been excavated. After the World War broke out, the export which was lasted until the early Meiji era was suspended and unfortunately, the production method was hidden due to the top secret. Challenging to the supreme thinness day by day. After the world war, many craftsmen attempted to produce this egg-shell porcelain, however, they failed to produce them on the high quality and the secret production method. 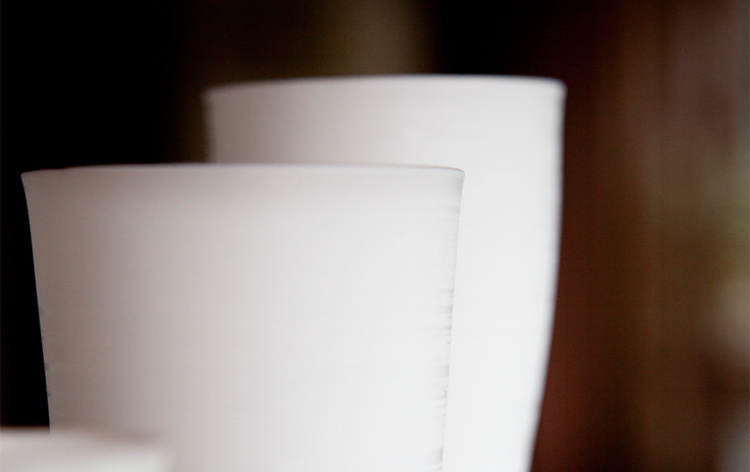 Due to the cracks happened during molding clay and the distortion happened during firing, it is very difficult to make the goods perfectly, so it became to be called as "Visionary Tableware”. Some potteries keep on trying still now. 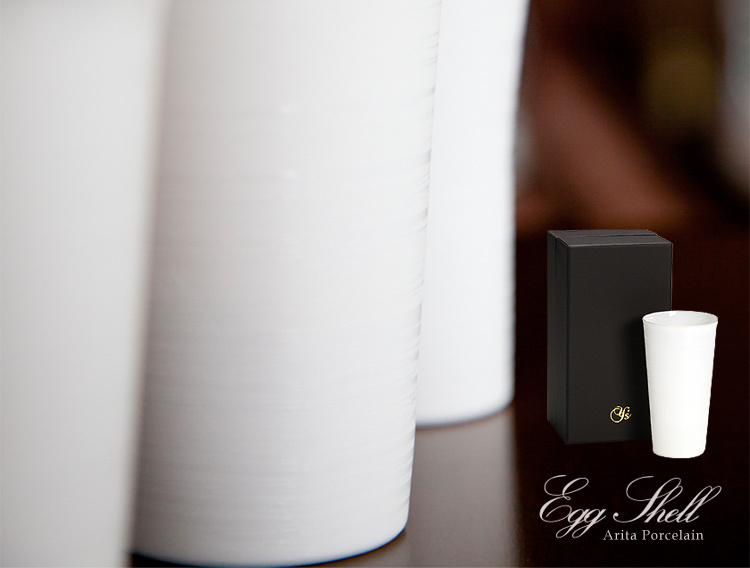 "Egg-shell series" of Yamahira-kiln, by finding the best balance of improved clay and its own molding method, succeeded in mass production of "a light-transmitting egg-shell" at the thinness about 1mm. Feel the cup with your own eyes. 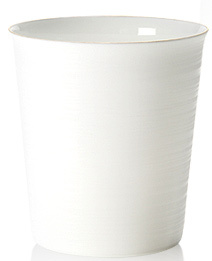 This egg-shell series is designed very simply to feel a whiteness of Arita ware. 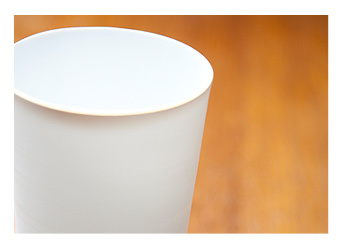 The cup thinness is only about 1 mm which the contents can be seen through. Hold up a cup in front of your eyes before drinking, you can enjoy a visionary sense of unity with your drink and the cup. Feel the cup with your skin. 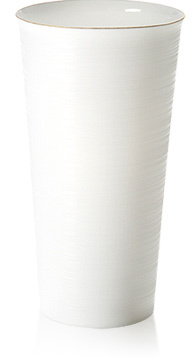 "Puffy softness", it's an impression when we touch this cup for the first time. Comfortable touch from the texture of the surface which is made by the image of the cocoon, moreover, you can feel the coldness of the poured-out drink straightly. Feel the cup with your lips. 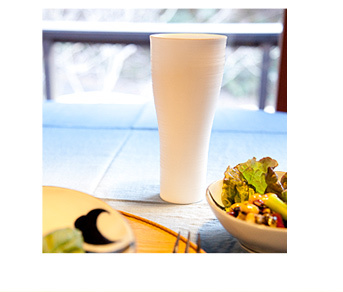 "Feeling of taste" which is an important element when choosing a cup. The rim of this egg-shell cup is a little bent backward outside. 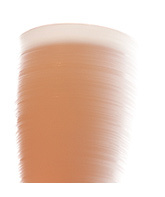 Because of this curve, the taste becomes so delicate, and you will be able to feel the original taste of your drink. At the ceramics birthplace, Arita-city, Saga-pref., this exhibition has been held every year since Meiji 29(1896), in order to exchange of technology, improve quality, and improve the design, and to sake of inheritance & development of traditional carft industory. Previous generations, Mr. Heisaku Yamamoto, was born as the second son of "Yamasyo-kiln", one of Arita-porcelain –kiln, and he studied pottery. After the war, he built "Yamahira-kiln", taking two characters from the name. In 1972, the successor Mr. Seiji Yamamoto incorporated as "Yamahira-kiln". In 2011, successor Mr. Hirofumi Yamamoto established, his own brand, "Wise Home-style", and he has been created new instruments & kitchenware in order to matching the need of today.